Lakefront Properties – Who’d Want the Noise? 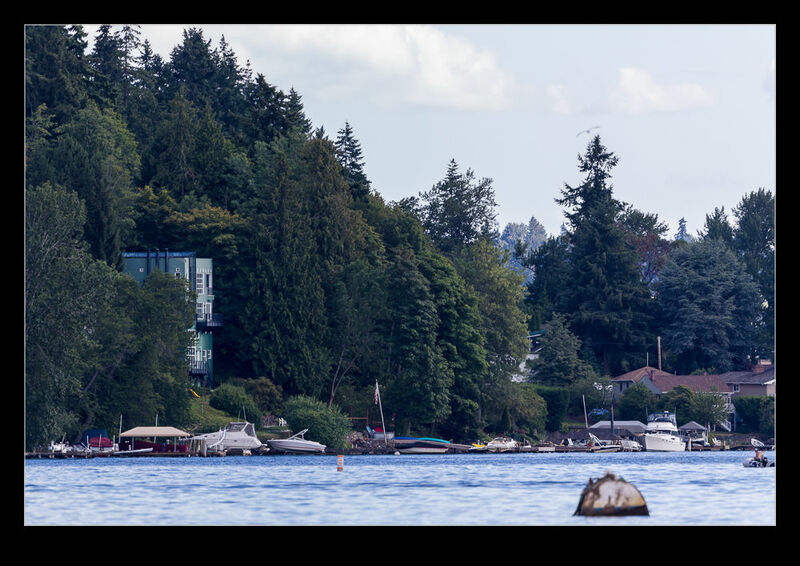 Here are a few of the houses that along the north end of Lake Washington as seen from the pier at Kenmore. 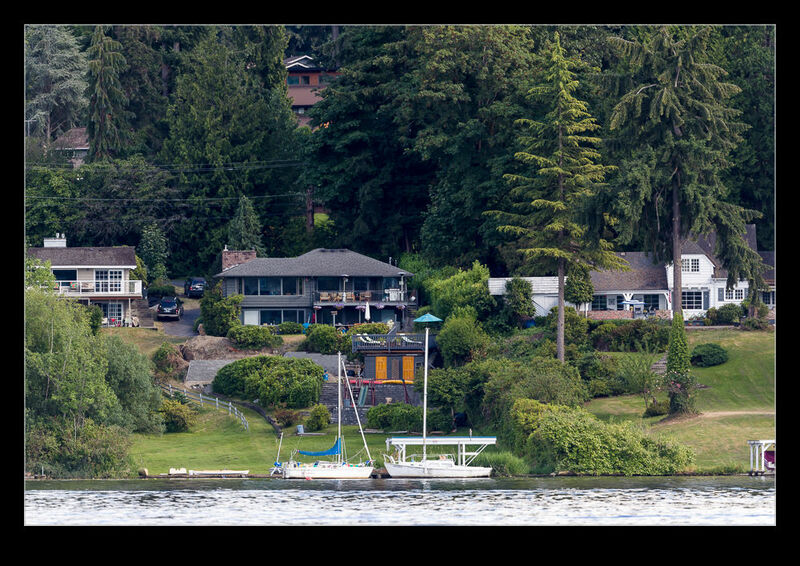 Sure, they look like nice houses and they look out over the lake but I’m sure the noise of all of the people having fun out on the lake would make these unattractive places to live. They also have floatplane traffic coming and going from Kenmore. I can’t imagine anyone who would want that. 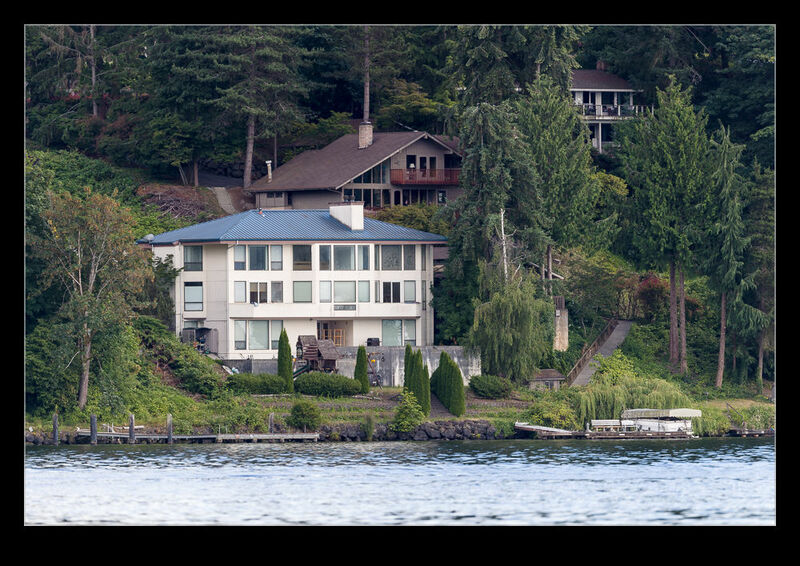 This entry was posted in Pacific Northwest, photo and tagged desirable, houses, Kenmore, lake Washington, photo, properties, waterfront. Bookmark the permalink.